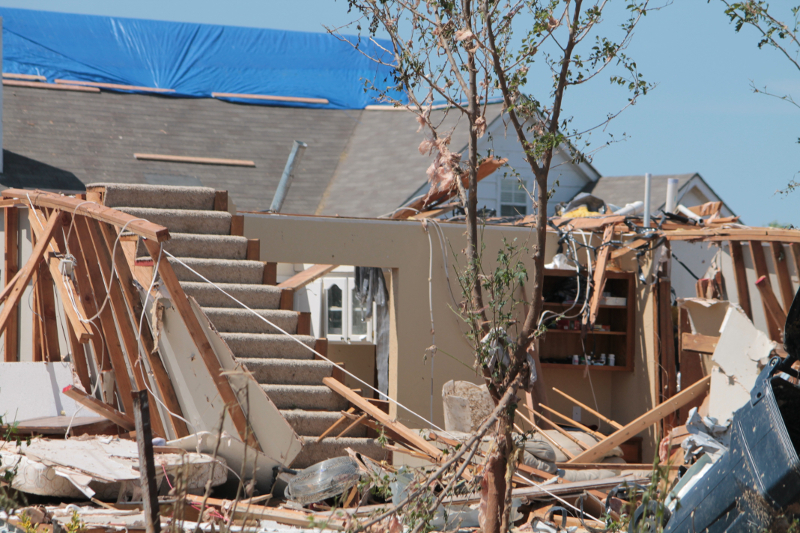 Devastating damage after storms can leave communities shaken and emergency responders worn thin. Power outages, roadways obstructed with debris, and emergency rooms overflowing with people requiring medical attention are just a few of the challenges local response agencies might face. Mobile Pro Systems’ power platforms support options such as cellular point-to-point networks or satellite service to allow emergency personnel to communicate outside of an overloaded cellular network. Trailers and pole-mounted camera systems generate their own power and can be rapidly deployed to provide live and recorded video of a scene to those involved in coordinating relief efforts. When homeowners believe their neighborhood is susceptible to looters or trespassers, they may take the risk of remaining in unsafe conditions to watch over their property. Extra patrols may be dispatched, but having a large surveillance trailer setup with cameras recording can go a long way to assure residents and dissuade would-be thieves from taking the chance of getting caught. As areas are assessed and critical need emerges elsewhere, MPS mobile surveillance trailers can be moved and setup as required. For sensitive commercial areas that may be heavily damaged, the Power Sentry camera system can be suspended on poles, tripods, or even fences to monitor pharmacies, hospitals, banks or badly damaged retail businesses. Our hitch-mounted camera platform, Hitch Sentry, adds camera surveillance wherever the vehicle can physically travel and is powered directly from the vehicle—no heavy batteries to weigh you down. For more information on how mobile surveillance can assist your emergency response team, call 651-434-2333 today.